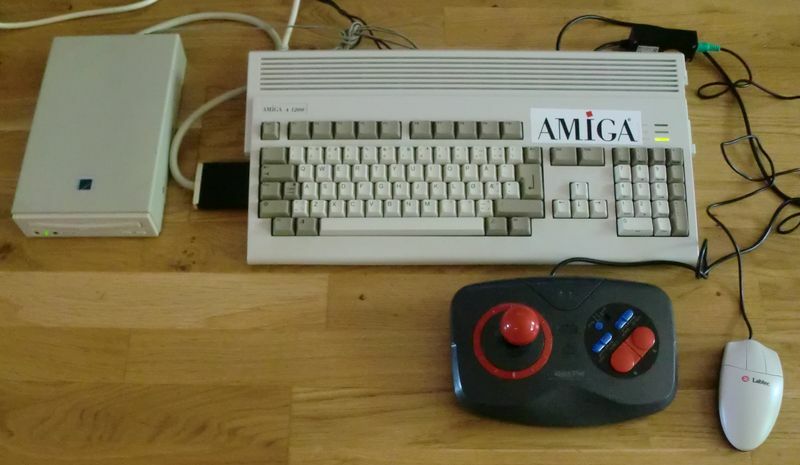 Yesterday I wrote a bit about my new Amiga 1200 project. Today I’d like to share a few pictures of my setup. I took it out in the living room and hooked it up to the old telly. Hope you enjoy the pics! Here is my Zappo Overdrive CD-ROM. 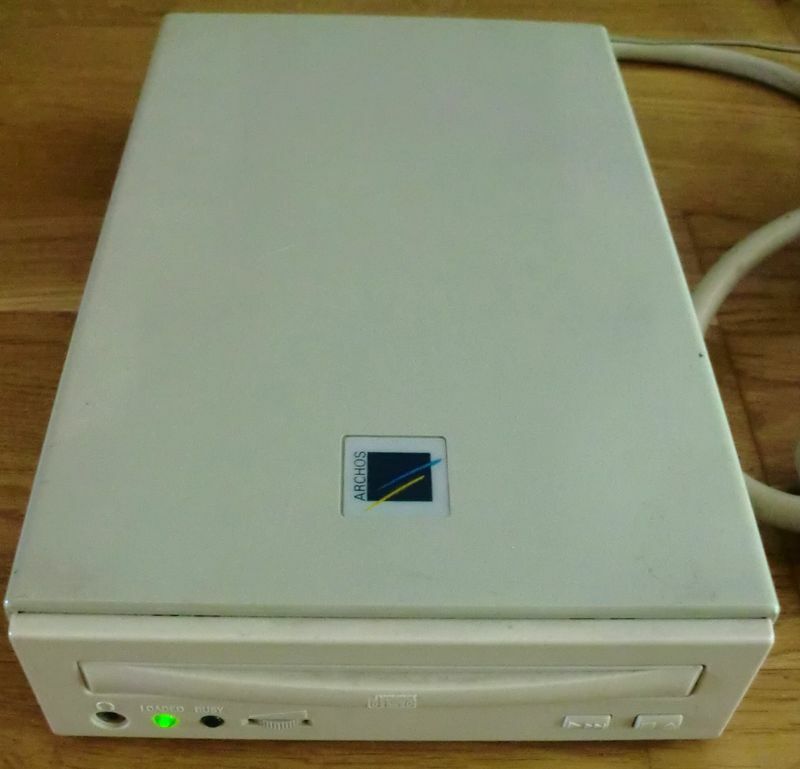 It connects through the PCMCIA-port on the left hand side of the Amiga 1200. Still looks good despite its age! 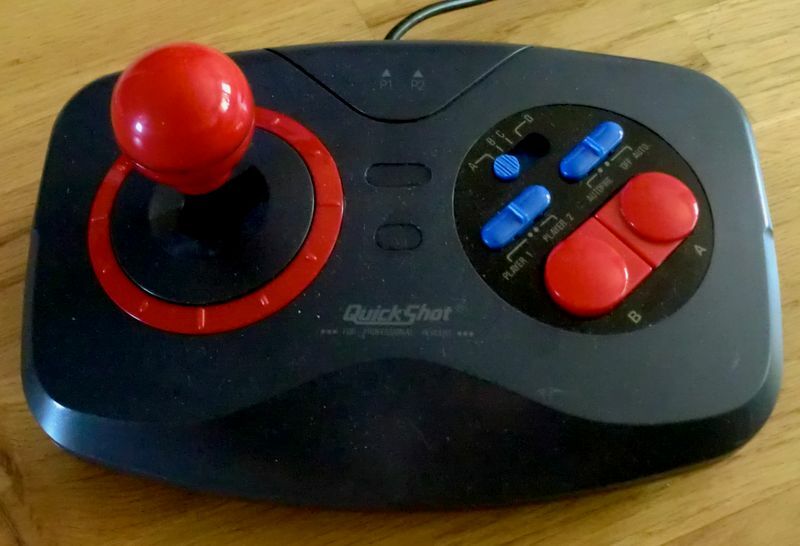 This is one of my favorite joysticks. Gives you the edge you need in games like Silkworm for example. Love it! Hope you enjoyed the pictures. Will post some more in the future. What’s your video setup? I mean is this a crt monitor, old vga with flickerfixer or a modern lcd device? I had one of those controllers – bloody nightmare! Hi there! Thanks for commenting. 🙂 Are you thinking of the CD-ROM setup? Ah, ok. 🙂 I like them, but taste does differ from person to person. My all-time fav is TAC-2.